3.All Specifications of Grinding Machine are Custom-Made. Grinding Machine is customized, subject to any change without notice. Details please contact Sales Dep. 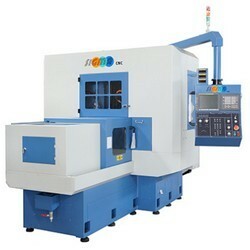 of SIGMA CNC.